Questions have arisen about an endorsement claimed by Senator Steve Waugh in his upcoming primary election bid. 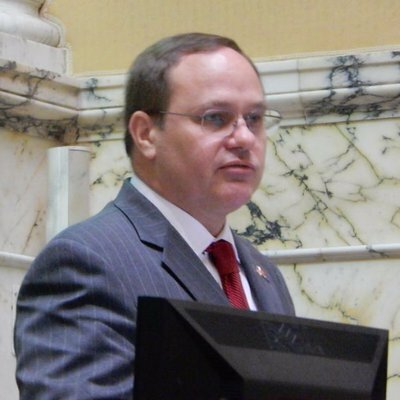 Waugh is running for re-election against in the Republican primary against challenger Jack Bailey, who has been endorsed by Governor Larry Hogan. Red Maryland reached out to Senator Waugh, who said a corrected email was sent the next day. Red Maryland has not received a copy of the corrected email.